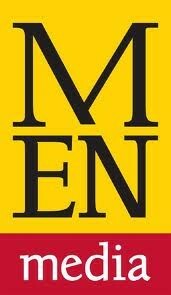 Special Thanks to the Hilton and MEN media for our grant for sensory equipment. 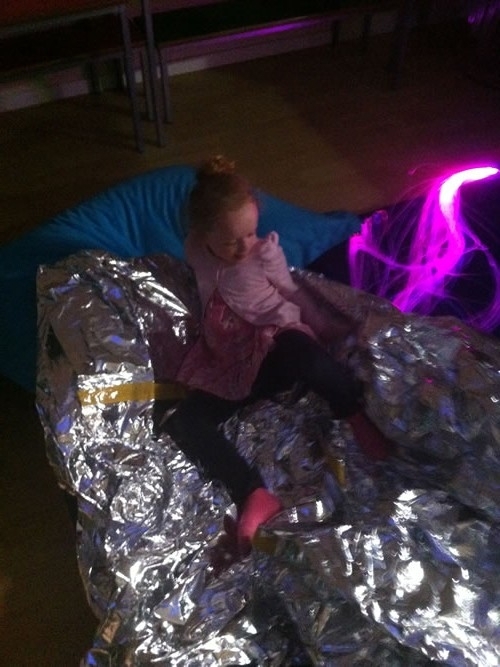 Here are a few photo’s of the children and the specialist equipment that we purchased with this grant. 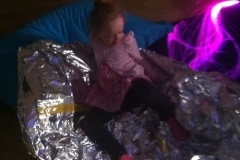 The feedback from families is very positive and even the parents have chilled out in our sensory rooms too! 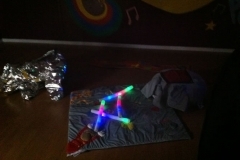 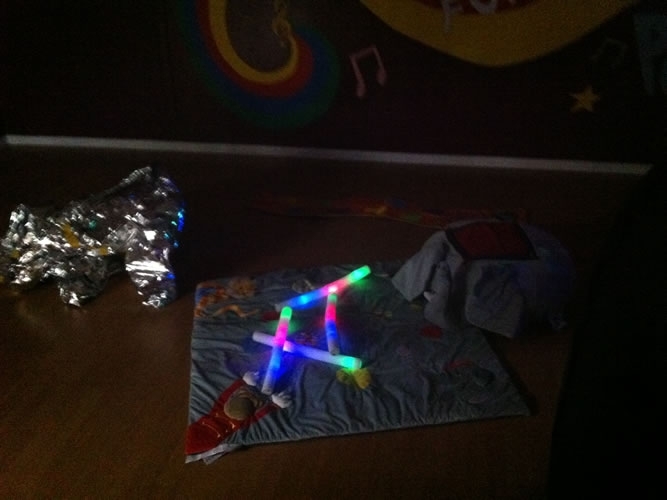 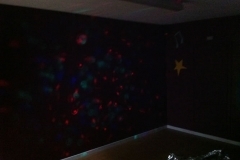 Our Children love the massage mat, starlight carpet, fibre optic tails and starlight projector light. 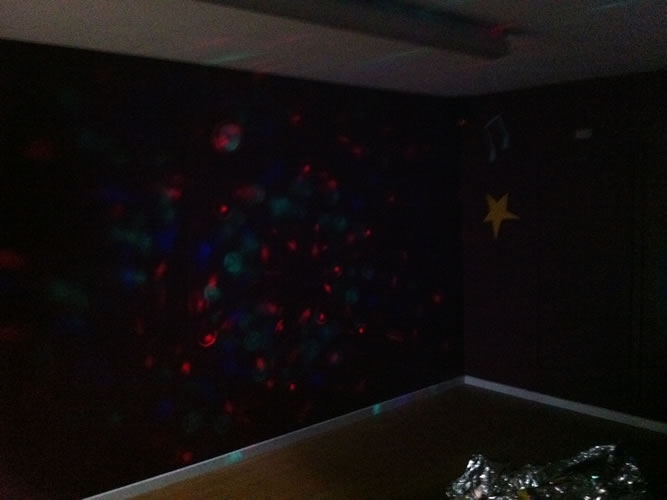 A huge thank-you for the grant to provide this equipment.